If you’ve ever had to buy parts for your Chevrolet vehicle, you know the burdens of choice. There are dozens of companies manufacturing aftermarket parts for nearly every application, and, of course, there are the OEM parts you can get from parts depots like Chevrolet of Naperville. But are there advantages to OEM parts or disadvantages to cheap aftermarket parts for your Naperville or Aurora, IL project? The answer to both is yes. Read along, and we’ll explain why, when you want parts you can rely on, you should order them from us. When buying parts for your car, there is nothing more frustrating than making multiple trips to the parts store because they’ve given you the wrong item. As Edmunds points out, OEM parts are easier to order because they have standard part numbers that match up to original equipment. This makes it simple to get the right part for your make and model, no matter the age of the vehicle. OEM parts also generally come with a 12-month/12,000-mile warranty against defect, meaning if you get a bad one or it wears out before its time through no fault of yours, you can replace it at no cost. This added peace of mind extends to the quality of the part’s materials as well. OEM parts are designed to be of equal or greater value to the original parts, so you can expect similar service from the replacements. What Are the Disadvantages of Choosing Aftermarket? In some cases, aftermarket parts will cost less than OEM – for good reason. Many aftermarket replacement parts are made with inferior materials and won’t last as long, requiring replacement much sooner. This reduced quality is why so many come with limited or no warranty protection. Aftermarket parts are also designed to fit a variety of applications which means you may have to modify your vehicle to make them fit, which could be expensive and lead to issues down the road. And as any car collector can tell you, cheap parts reduce the value of your vehicle and can cost you money when it’s time to upgrade. 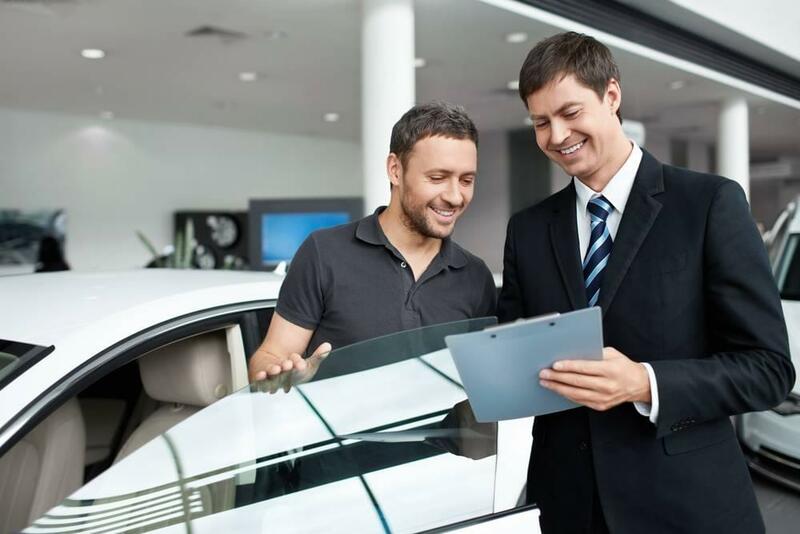 There are many advantages of genuine OEM parts Naperville and Aurora drivers. 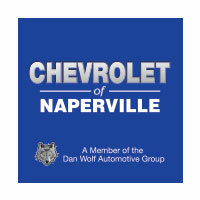 Contact Chevrolet of Naperville today at (630) 357-6100 or visit our showroom at 1515 Ogden Ave in Naperville, IL.